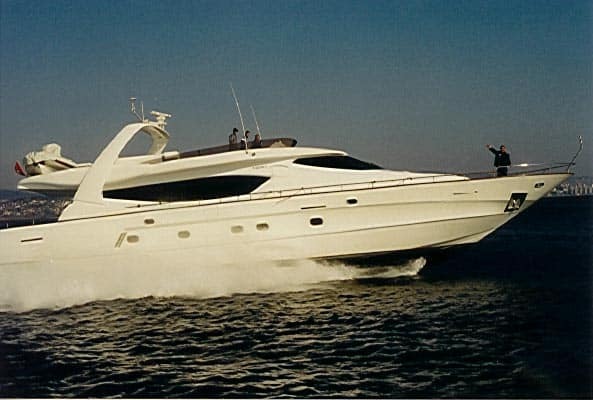 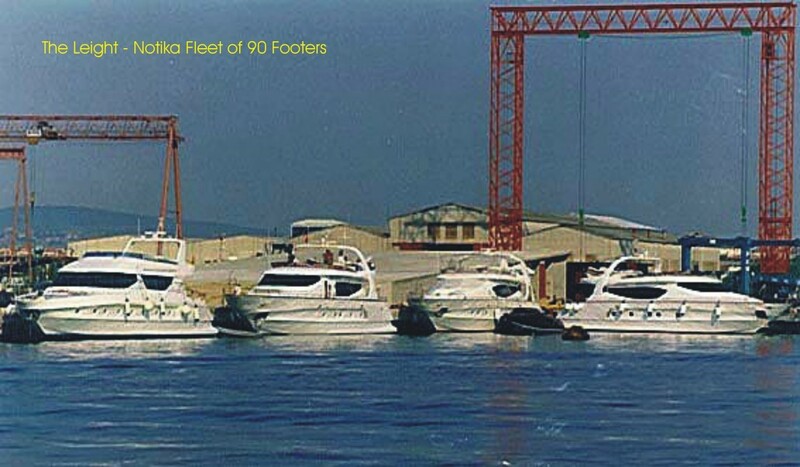 Pictures from some 90’ yachts of the Emerald series. 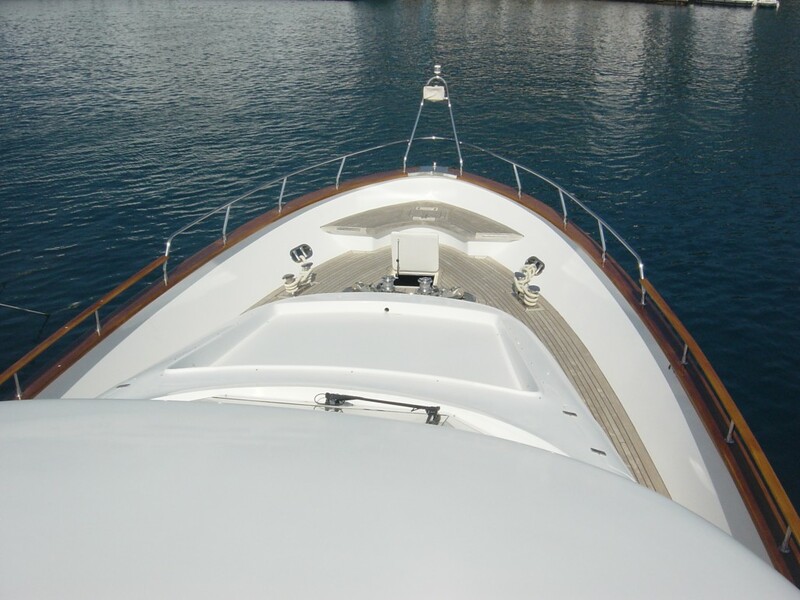 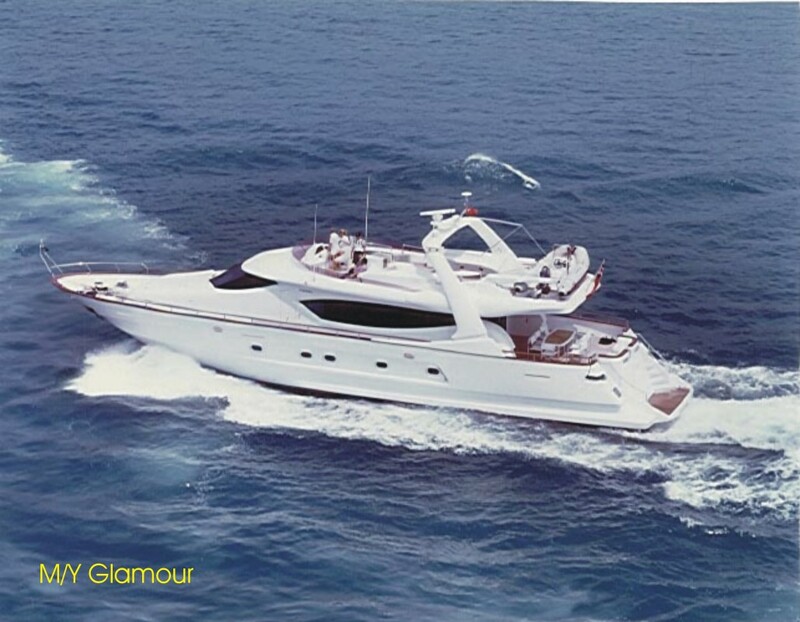 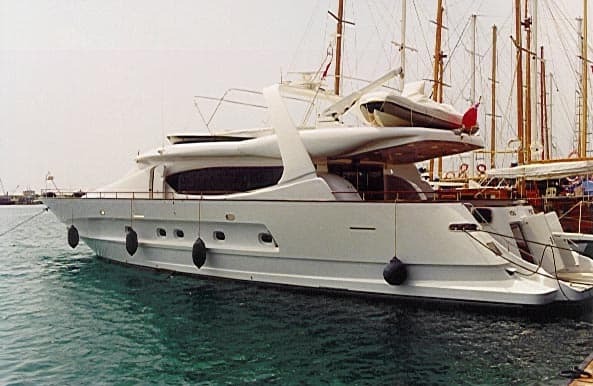 We built from the Emerald 90′ series 15 yachts, which most of them are still in very good conditions. 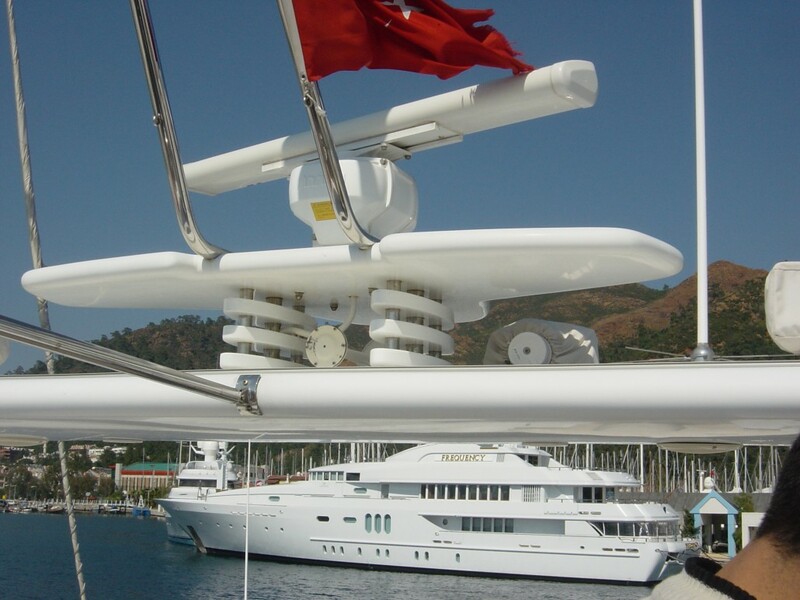 These are some of our examples of Epoxy Yacht building, that the quality keeps very long and also the maintenance low. 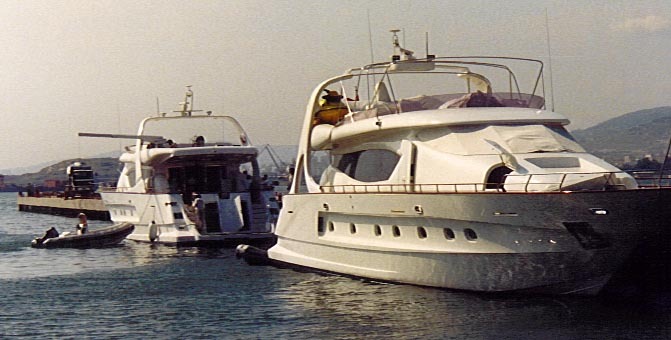 Also, the Emeralds were at that time (1990 – 1998) the fastest yachts, based on a standard propulsion. 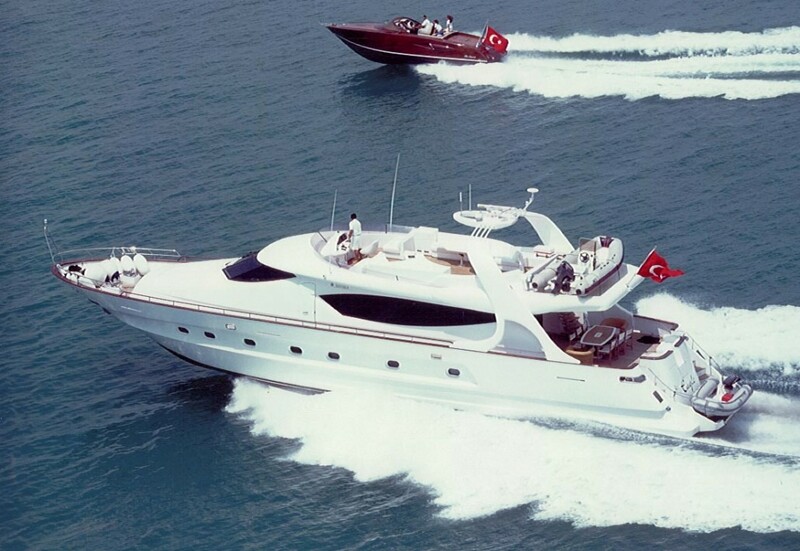 They reached a top speed of 38 kn with only 2 x 1200 hp. 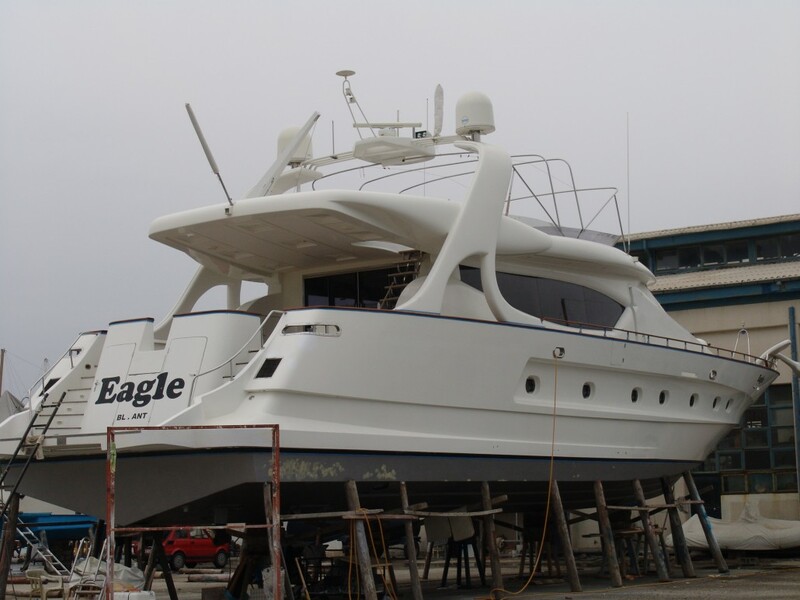 The secret is coming from the composite light weight construction, which NEDSHIP is permantenly improving.